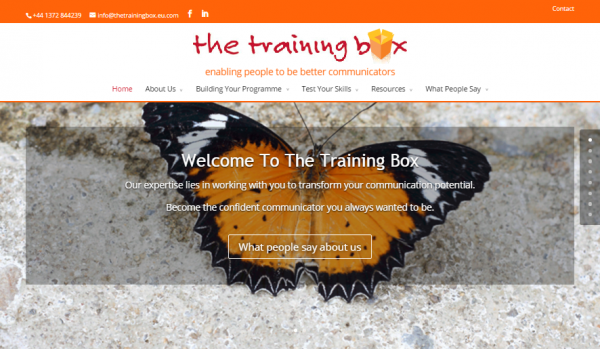 Training Box provide communications mentoring and coaching and have been a Bluesky-e client for over 8 years. In 2015 they commissioned us to design and develop an innovative design that was based on their previous branding. 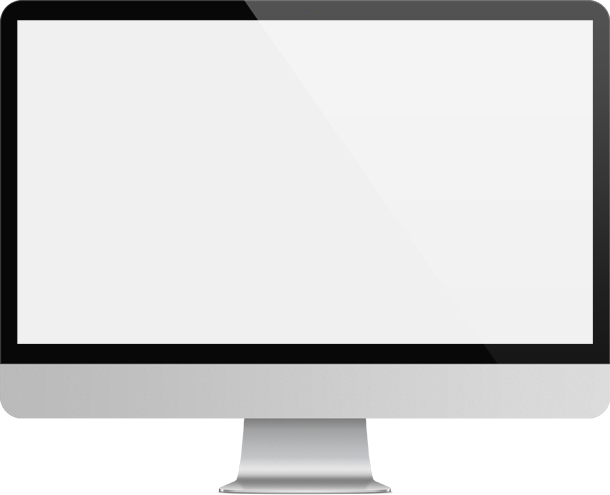 Bluesky-e are also providing on-going search engine optimisation services and discussions are underway to help Training Box develop a successful content strategy.